With our Mane Hair Loss Fibres the level of coverage is in your own hands – you decide on the amount you wish to use to create your own desired look. The fibres are very light and unlike other products on the market, they will not weigh down your hair. As you become used to using our Mane Hair Loss Fibres , you will develop your own personalised styling technique – but initially we recommend that for best results you follow our instructions. Wash and condition your hair. Using a conditioner is important to create a suitable surface for the fibres to adhere to. Shake the container well. 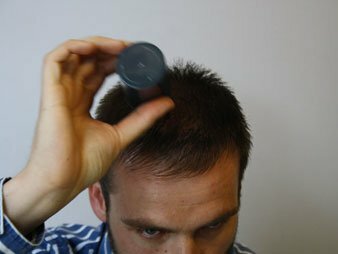 Remove the lid and hold the container approximately 3cm above the scalp. Sprinkle the fibres generously over the area to be thickened until the level of coverage is achieved. Pat your hair gently to help the fibres settle. Add more fibres if more coverage is desirable. If you wish to re-style then use a wide toothed comb or brush so as not to disturb the fibres. When the desired level of coverage is achieved, maintain in place by using Mane Seal and Shine. Spray for a light, natural looking finish. (NB. conventional aerosol sprays will blow the fibres away). 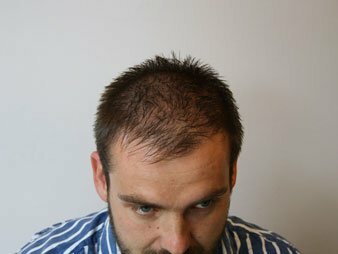 Mane Hair Loss Fibres will perform less effectively on hair that is damp or has not been conditioned. 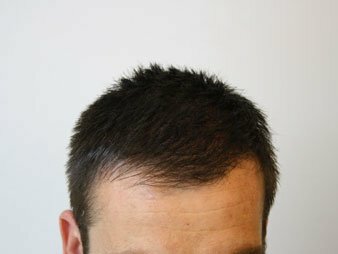 For areas at the back of the head either apply the fibres with your head down – or use a hand held mirror to see. 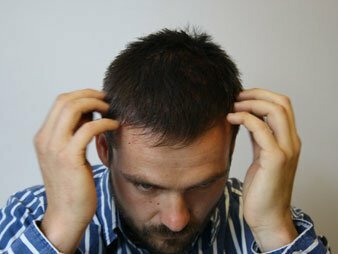 When applying to the front area of your head, protect your eyes by using your hand as a shield below the hair line. Mane Hair Loss Fibres will remain in place until your next shampoo. If any fibres fall onto your clothes during application, simply brush away using a dry cloth or brush. Always replace the cap on the container after use and store in a cool, dry place. If, in the unlikely event, irritation occurs, then stop using. Always follow the step by step instructions. Mane Hair Loss Fibres should be sprinkled from a distance of approximately 3cm (1 inch) from the head to help achieve consistent coverage. Once applied, simply arrange the fibres and style your hair with your fingers or a wide toothed comb and then seal in place with Mane Seal and Shine. Use between shampoos or as often as desired.